﻿ Cleveland Metroparks Zoo - Ohio. Find It Here. 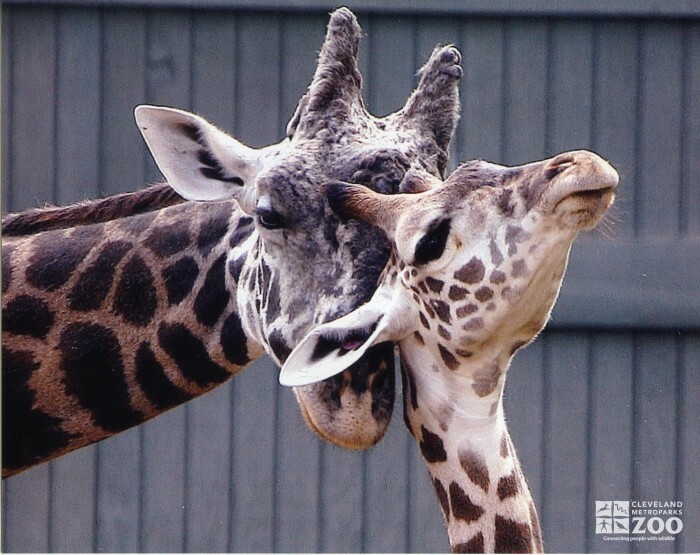 Northeast Ohio's most-visited year-round attraction, Cleveland Metroparks Zoo is open 10 a.m. to 5 p.m. daily. Located just minutes from downtown Cleveland, the Zoo is home to 2,000 exotic animals representing 600 species from six of the world's seven continents. Explore the jungles of The RainForest, experience elephants like never before in African Elephant Crossing, roam the Outback of Australian Adventure, take in the grassy plains of African Savanna, journey through the wilds of Wilderness Trek, discover the exotic at the Primate, Cat & Aquatics Building and stroll along scenic Waterfowl Lake. Take a spin on the Circle of Wildlife Carousel and explore the Nature Discovery Ridge play area. Visit clevelandmetroparks.com/zoo for more information about special events, educational opportunities, behind-the-scenes experiences and the latest Zoo news.